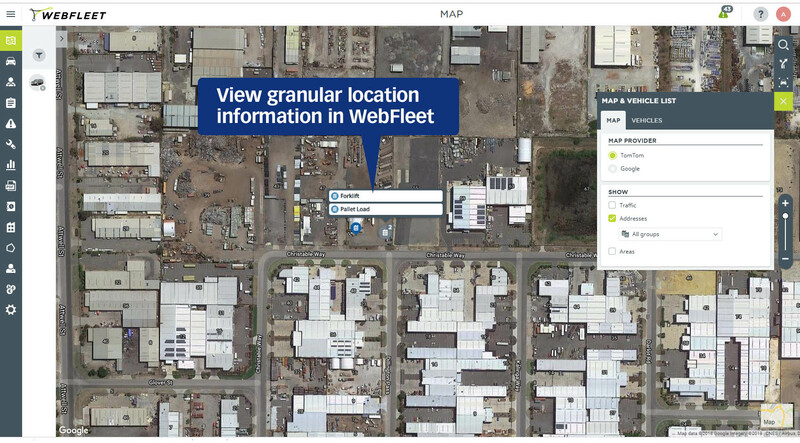 Now you can track your trailers, mobile equipment, toolboxes and even people in TomTom Webfleet. 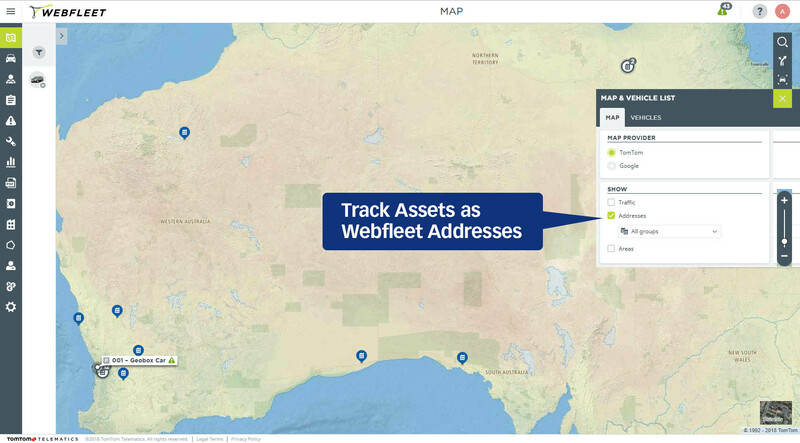 Simply attach a Geobox 4G tracking device to your asset and we can show its movements in your existing Webfleet system as a dynamic address. Assets can be grouped and colour coded to aid selection and hide/show as a selectable layer. 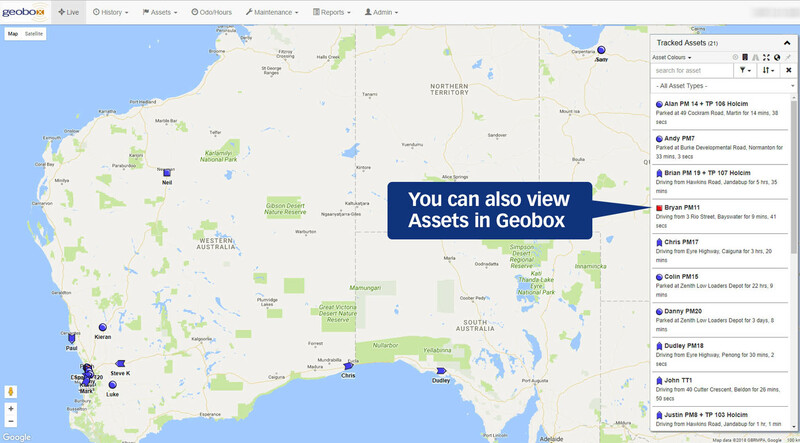 Staff movements can also be tracked using either using the Geobox rechargeable micro tracker or by activating the free Geobox Tracker app on their Android mobile. For assets that are mostly static Webfleet alone may be sufficient to keep track of movements. 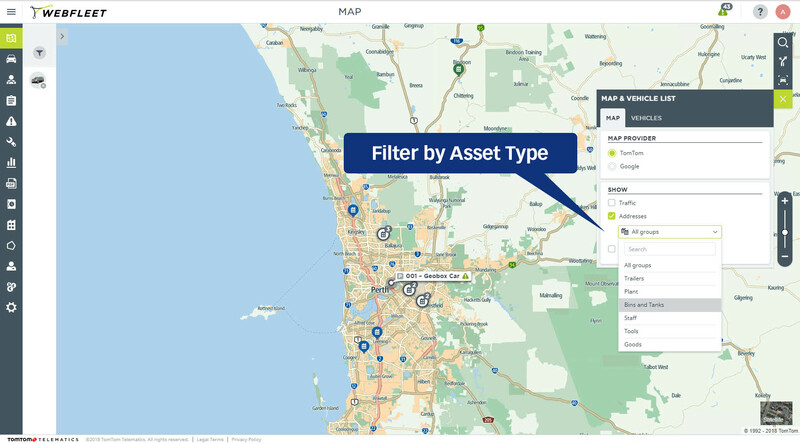 Additional Geobox full web and mobile app to track the detailed movement of your unpowered assets. Limited to 24 updates per asset per day. 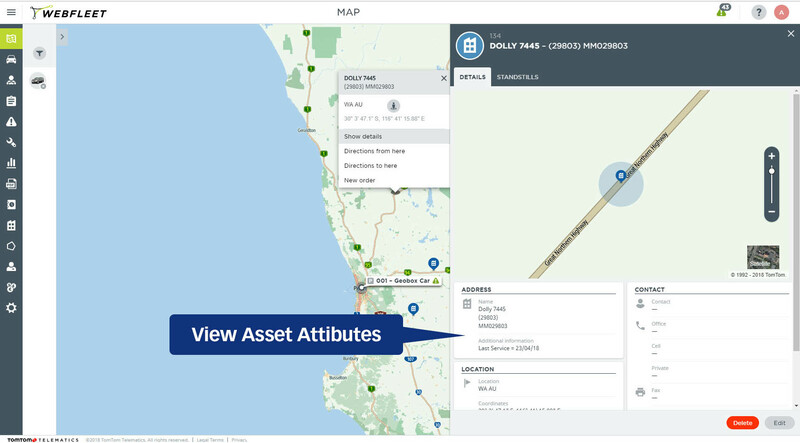 Additional Geobox full web and mobile app to track the detailed movement of your unpowered assets. Unlimited Asset updates.